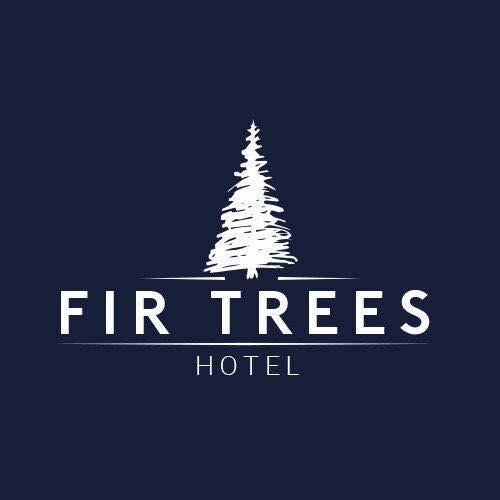 Here at the Fir Trees Hotel we have the ideal venue to cater for weddings, both large and small. The newly renovated main banqueting hall has a seating capacity of 300 and provides a luxurious setting for any wedding celebration. with its own private entrance, bar and toilets you get the whole place to yourselves for your special. Smaller wedding parties can enjoy the more intimate charm offered by our Niche function suite, which also has its own private entrance and bar facilities. We are also a fully licensed venue for hosting Civil Marriage and Partnership Ceremonies. In addition to our renowned warm and friendly service and excellent high quality food, we are pleased to offer you the services of our specially dedicated wedding adviser, who has vast experience in event planing and styling and whom will work with you to provide you with a very personal and professional service to create a dream wedding day for both you and your guests. To coincide with the launch of our newly renovated banqueting suite we are currently offering wedding packages starting from only £19.95 per person.